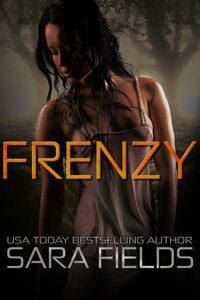 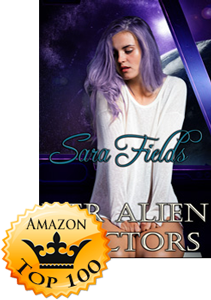 Her Alien Doctors, the second book in Sara Fields‘ Captive Brides series, is currently on sale for $0.99. 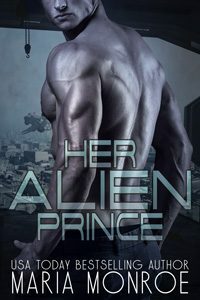 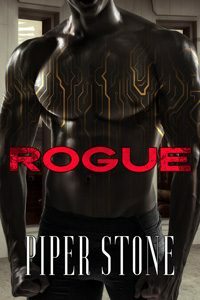 It has made the Top 5 in the Science Fiction Romance category on Amazon, on Kobo it claimed the #1 spot in the Erotica category and made the Top 3 for the Romance category and the Top 10 overall, and on Barnes and Noble it made the Top 30 overall. 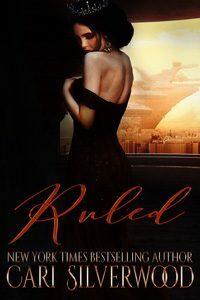 Congratulations, Sara!